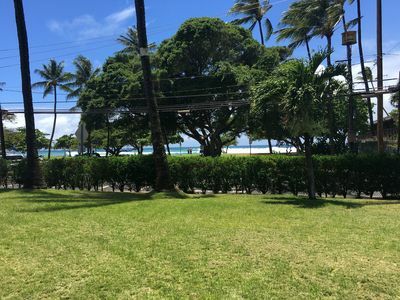 K B M Hawaii: Ocean Views, Free Shuttle 2 Bedroom, FREE car! 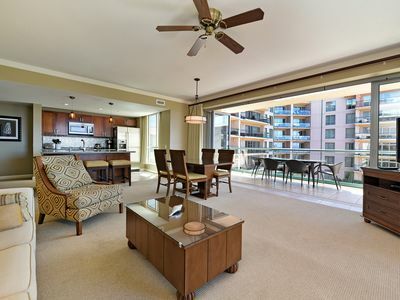 Apr, May, Jun Specials From only $179! 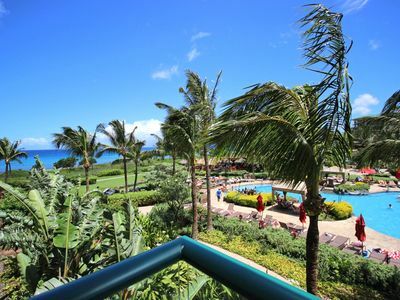 Beautiful beaches and breathtaking views are only a part of the allure of Kapalua Resort. 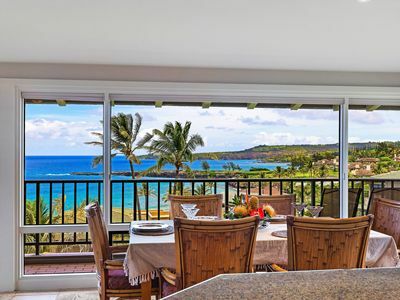 The Kapalua Golf Villas feature several pools throughout the property, which includes outdoor kitchen with BBQ areas nestled among breathtaking views of the beautiful Pacific Ocean. 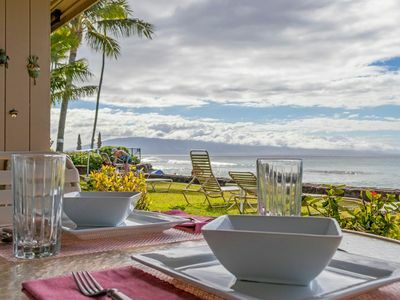 This villa comes fully stocked, perfect for cooking nightly meals. 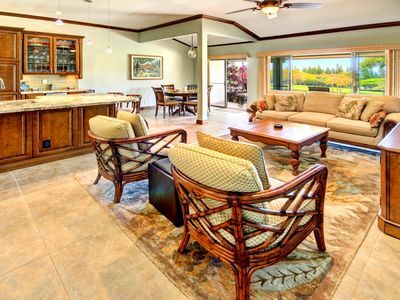 Relax in your private retreat oasis! 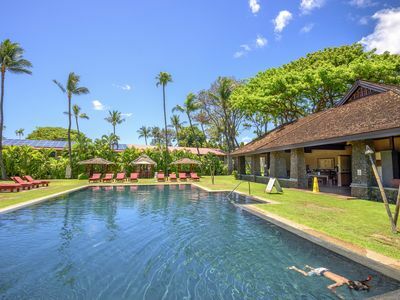 Villa KGV-16P3 is professionally managed by KBM Hawaii, your premiere source for luxury vacations and and real estate. The calendar and rates below are always accurate - last update was today at 9:29 AM. 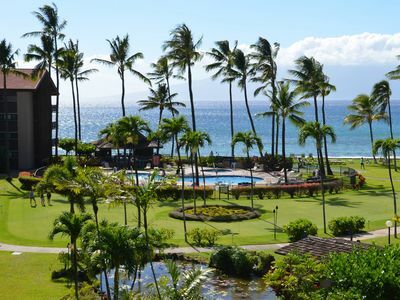 * Complementary Vehicle Package featuring a free 4-door rental car (with six nights or more) available from the airport. Larger and luxury vehicle upgrades available from $9/night. * Hotel Amenities Package featuring L'Occitane bath and body products found only in luxury spas and resorts worldwide, premium bath linens, pressed bed linens, and Hawaiian Host chocolate covered macadamias. * Vacation Starter Package featuring dish towels, paper towels, dish soap, dishwasher detergent, trash bags, bathroom tissue, laundry detergent, and more. 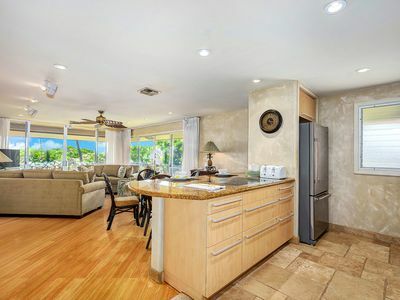 * Entertainment Package featuring free wireless internet, house phone, cable tv service, and high-definition flat screen tv(s) with HDMI ports to connect your personal video cameras, dvds, gaming consoles, etc. 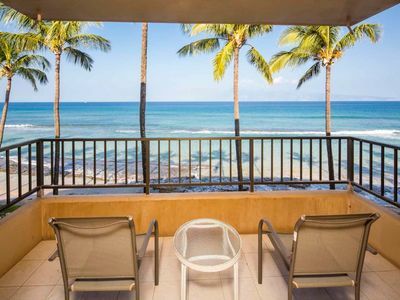 * Children's Package featuring a portable Pac 'n Play (bring your own baby sheet), high chair/booster, plastic cups / dishes / utensils, and large bucket of sand toys for the beach. 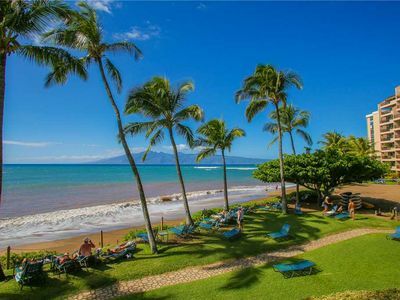 Don't gamble your vacation investment! 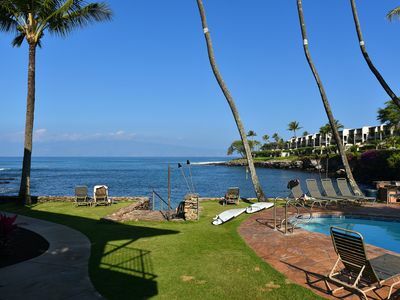 KBM Hawaii is a licensed, full service luxury vacation rental and real estate sales company in Lahaina, Maui with an A++ rating from the Better Business Bureau. 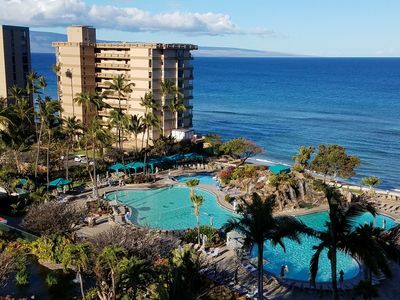 Book with confidence knowing our concierge, activities, and maintenance staff are just minutes away on call 24/7 for assistance and/or emergencies should you ever need to reach out for assistance during your stay. Quaint 2-Bedroom With Yard Space #80-3 - Every 5th Night Free for April & May! 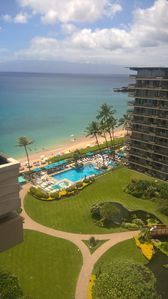 K B M Hawaii: Ocean Views, Grand Suite 3 Bedroom, FREE car! 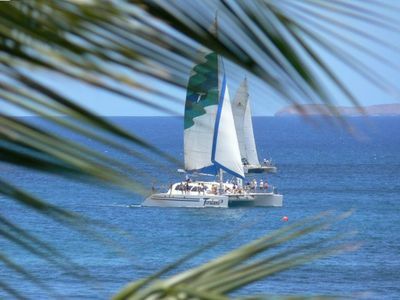 Apr, May, Jun Specials From only $479! 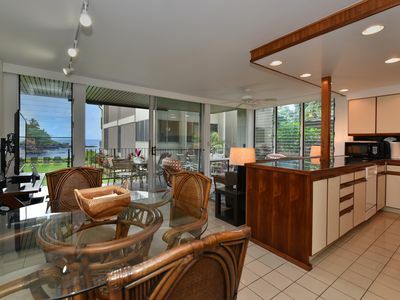 Newly Remodeled 2br/2bath at Honokeana Cove! Step right into the ocean. 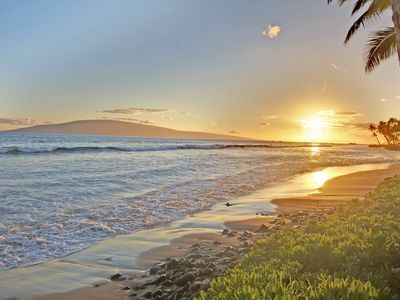 Spring Special Oceanfront Unit Beautiful Sunsets From Your Private Lanai!! 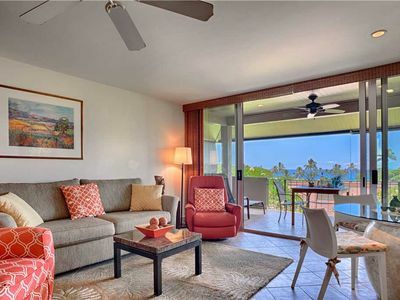 Maui Eldorado B206 - Large Corner 2 bedroom with Custom Upgrades! 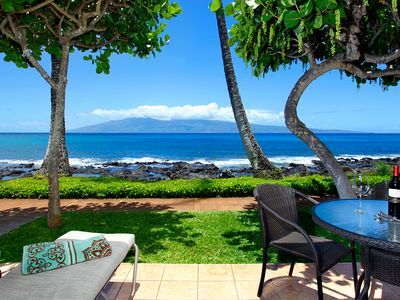 ~Platinum Maui Vacations~ONE LEVEL~PANORAMIC OCEAN VIEWS~HIGHLY UPGRADED VILLA! 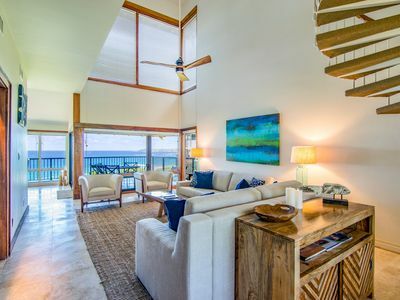 2 bedroom Ocean View Villa during 4th of July week!